Clip in steel quick hanger is in the category of profile accessories. 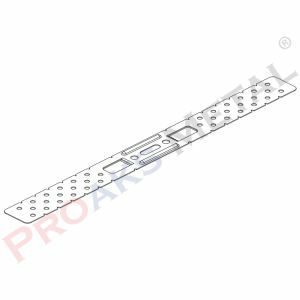 Products or accessories used in suspended ceiling applications. 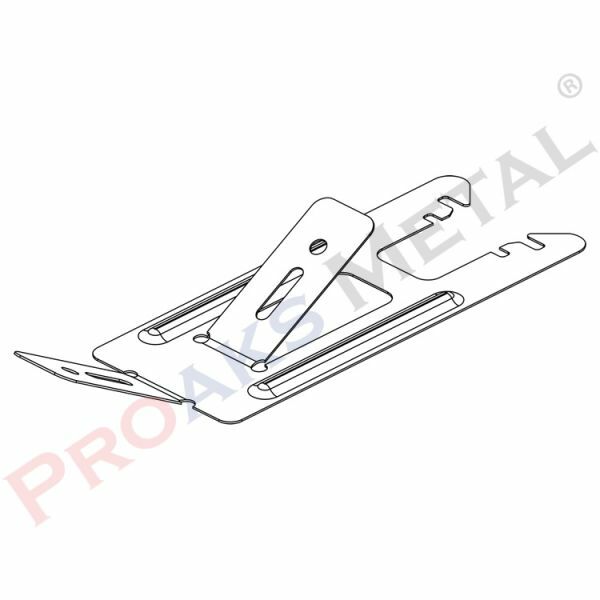 Firstly steel quick hanger is the Clip-in profile accessory. 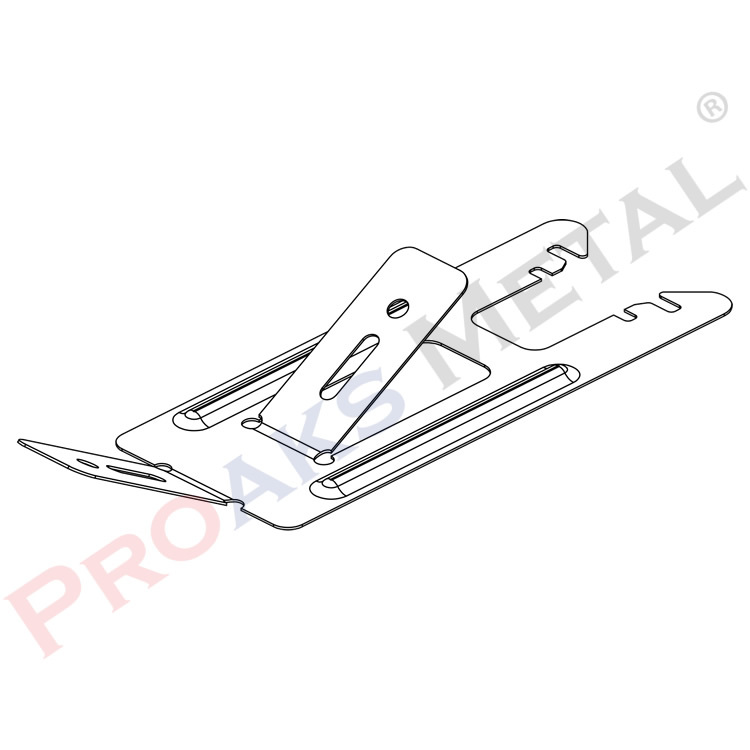 Secondly Clip in steel hanger; specifications, productions and sales is available in description. 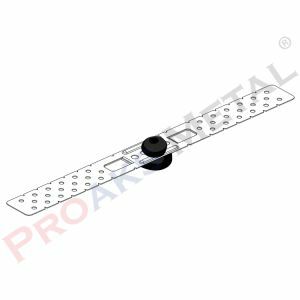 Also included in suspended ceiling profile accessories. The number of hair hangers is 500 pieces. 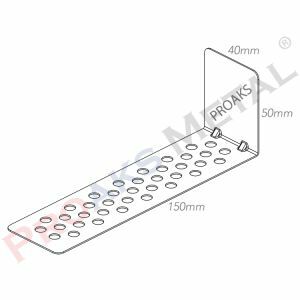 We also recommend that you place your order in the form of 500 and multiples when you want to place an order. Please contact us for the prices of the steel hanger! 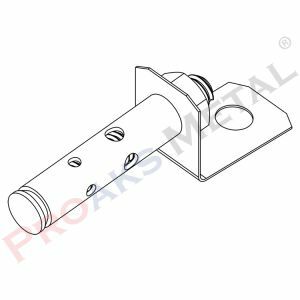 Finally you can have a look at our product in order to get detailed information about hanger materials.